The age of 3D printing and personal fabrication is upon us! You’ve probably heard of the incredibly sophisticated, yet inexpensive 3D printers that can produce almost any creation you give them. But how do you become part of that revolution? 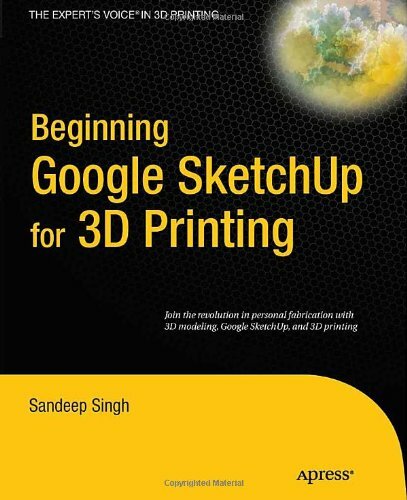 Sandeep Singh takes you through the skills you need to learn and the services and technologies you need to know—explaining what 3D printing is, how it works, and what it can do for you. You’ll find yourself rapidly prototyping and learning to produce complex designs that can be fabricated by online 3D printing services or privately-owned 3D printers—in your hands in no time. 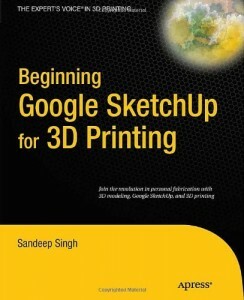 Beginning Google SketchUp for 3D Printing starts by explaining how to use SketchUp and its plug-ins to make your design products. You will learn how to present and animate 3D models, and how to use Google Earth and 3D Warehouse to sell and market your 3D models. You’ll also catch a glimpse of the 3D printing’s future so you can plan ahead while mastering today’s tools. Welcome to the era of 3D printing and personal fabrication! 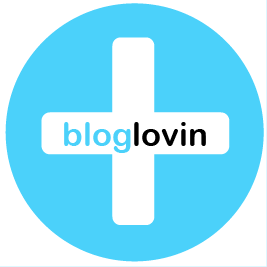 3D designers, hobbyists, woodworkers, craftspeople and artists.